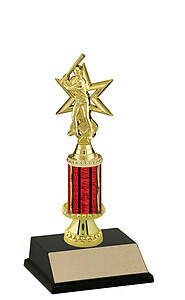 Is your baseball league looking for quality trophies for your next little league tournament or end of season awards?We have a large selection of economical baseball trophies. 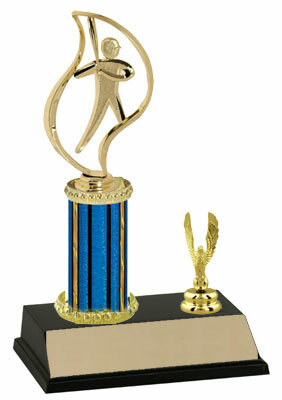 We have many different baseball trophy styles with a nice choice of figure options. 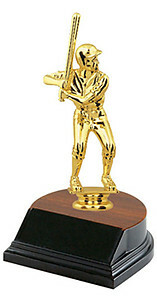 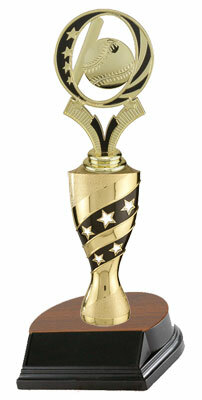 Be sure to scroll down the page to see all of our selection of baseball trophies. 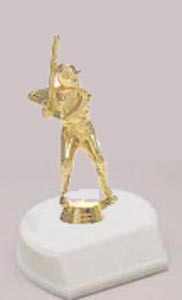 You can choose from a simple base and figure baseball trophy to a baseball trophy with one column, two columns, three columns & even four columns.You can customize your column color and base color. 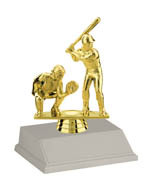 Every baseball trophy comes with 40 characters of FREE engraving.